Home / Modern Pest Blog / Does Harsh Winter Weather Send Pests Inside Your Home? With temperatures in the single digits and the wind chill below zero, New England winters can be serious business. Frigid weather keeps us inside or bundled up when we must venture out. But how are these conditions affecting your home? And are they sending pests inside? Read on to find out what you can do, and how Modern Pest Services can help. How Do Winter Pests Affect Your Home? Cockroach allergens are known to trigger allergies and exacerbate asthma symptoms, especially in children. Think you might have unwanted house guests? Call Modern Pest today at 1-800-323-PEST or click here to schedule service. How Does Winter Weather Affect Your Home? 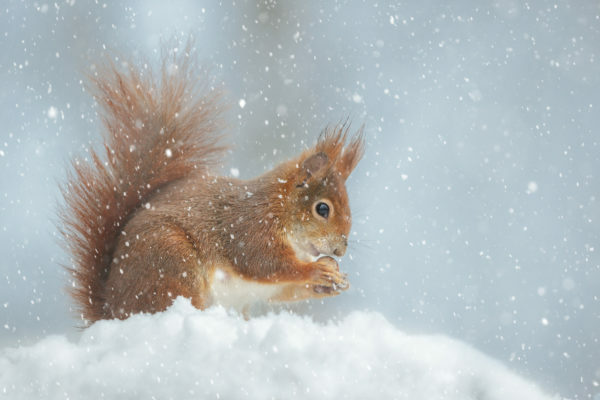 Snow, ice, rain, and wind can all negatively affect homes and make them more accessible for pests. Wind can damage roof shingles. Damaged areas in the roof and siding are ideal places for nuisance wildlife like raccoons, squirrels, and bats to gain entry to your home. What other precautions can you take to protect your home from winter pests? Don’t let a winter pest infestation get out of hand. Click here to call Modern now at 1-800-323-PEST or click here to schedule service. Your home should be your sanctuary from harsh winter conditions, and you shouldn’t share it with damage- and disease-causing pests. If you suspect you have an infestation of any winter intruder, call Modern Pest right away. It’s always easier to alleviate an issue before it gets worse. 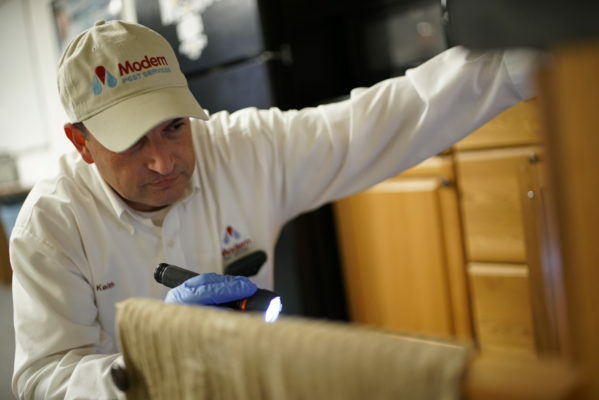 Modern’s Homecare Green program protects against over 50 common household pests, including mice, rats, and cockroaches. And our Wildlife Control Team can handle squirrel, raccoon, and bat issues. Call Modern today at 1-800-323-PEST for more information or to schedule service. And check out our new eCommerce option to buy and schedule Homecare Green by clicking here. Stay warm and safe this winter with help from the pros at Modern Pest.